Logistics plays an important role in marketing and business of our chemicals. How to make the transportation Safe enough? How to reduce the transportation Cost at maximum ? How to Shorten the time of transportation?....these are all that we have to think about it and are trying to find way to solve it. Our goal is We work for your satisfaction and exceed your expectation ! 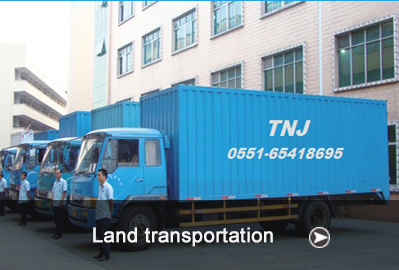 >> TNJ has our own International Logistics Company. >> TNJ has customs broker in almost all famous seaport, to help customers solve all clearance problems. >> Provide free service for cargo collecting from China mainland to mix in one full container. Air delivery is taken by airplane. 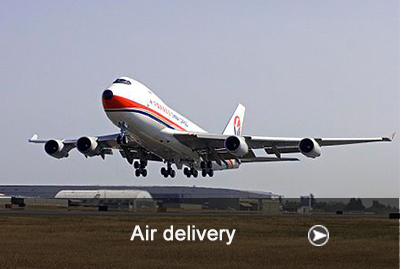 Normally customer who needs cargo delivery urgently would choose air delivery because it is fast,safe and efficient. Air delivery promotes the development of international business mostly because of its fast speed. > Fast: Fast delivery, normally 7-10 days to everywhere in the world. > Safe: Air delivery has much lower chance to get cargo damaged and lost. > In-time: Air delivery has very easy transfer process (if it has) which shortens the delivery time a lot. 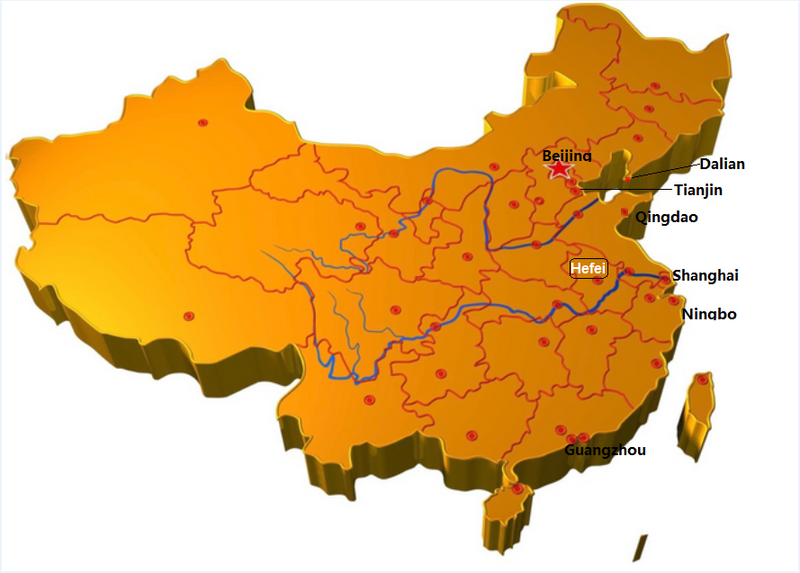 Hefei has direct train to Middle Asia and Europe. Till now the train can reach Middle Asia, Russia, Germany, Poland, Turkey etc. Express delivery is the most fast and convenient way of delivery. There are DHL TNT UPS FEDEX EMS etc.as the most popular courier service around the global. > Fast delivery, normally it takes 3-4 days for door to door service. > Higher cost comparing to other delivery modes, suitable for delivery of cargo with high value and small size. > Door to door service, no complicated and time-costly customs clearance procedure. 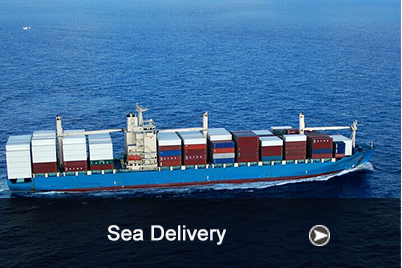 > The couriers we choose most for international delivery are DHL,UPS,TNT,FEDEX,EMS etc.